You may know by now that I’m, not the biggest fan of recent Shonen JUMP releases but there is still a very big, warm spot inside my heart for Dragon Ball. 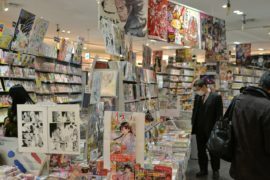 When the last chapter of that legendary title was printed, the next issue of JUMP had a huge decline in sales. A huge drop of 800k. No wonder that everybody bought the phone-book-sized magazine just for this one incredible manga (on the picture above you can see my girlfriend casually rocking my Dragon Ball Tee). But there were some other fantastic series printed in Shonen JUMP which fit my taste as well. Just thinking about how much fun I had reading Kochikame or City Hunter. Good times. I should really pick up some nice manga again and just start reading before bedtime instead of spending my time watching Netflix shows of questionable quality. 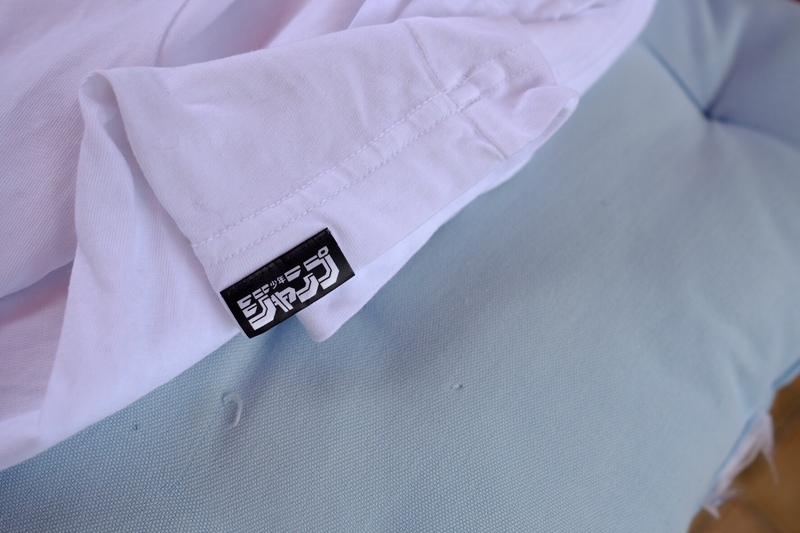 Uniqlo UT is a line of T-shirts managed by Nigo, the founder of the legendary Japanese brand A Bathing Ape. He is now doing Human Made, but that’s another. Apart from that he is selecting different artists and curating the T-Shirt line UT for the Japanese fashion chain Uniqlo. If you’re not familiar with their brand, they offer very nice quality items for their price point, have very cozy light down jackets and a lot of technical clothing. Let’s call it the toned down H&M or Zara of Japan but with better quality and all around timeless pieces. I really like to shop there. 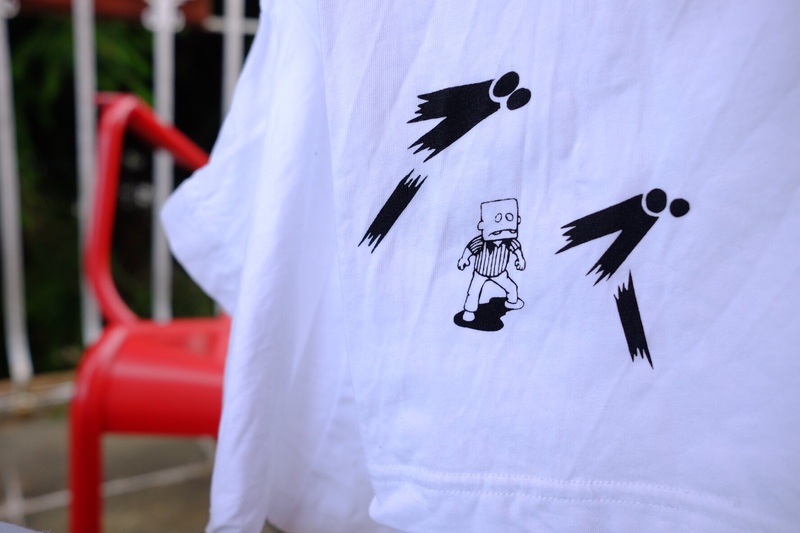 Kaws already released a couple shirts and will be back with a Sesame-Street styled collection. 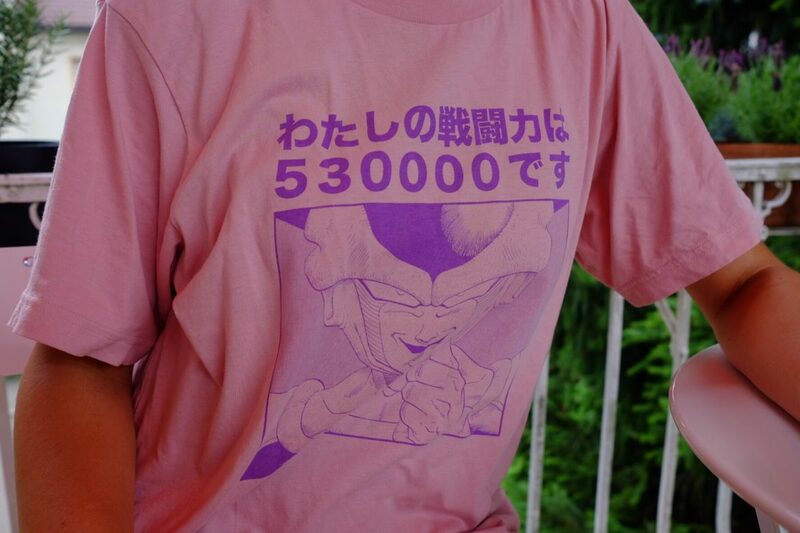 But today we are much more interested in the Shonen JUMP 50th anniversary collection. To celebrate that birthday a nice selection of T-shirts has been released. I picked up two already but some will probably follow soon. Don’t be mislead by some of the comments which said the fit of the shirts was off and the quality just not there. The fit is absolutely decent and the quality excellent for the price. Trust me, you won’t be disappointed. 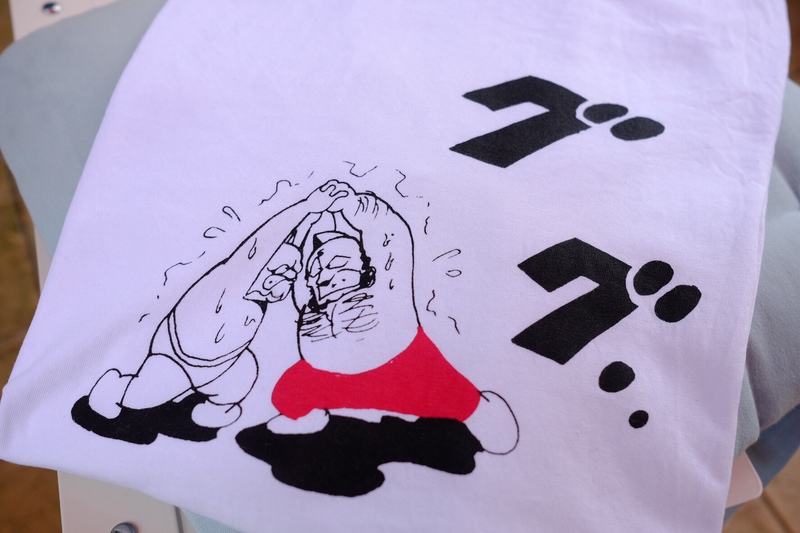 Isn’t that the epitome of a great T-shirt design? Bape always had that little Ape branding on the edge of one sleeve. This one was one the best things about wearing Bape and I see that Nigo did the same for the JUMP line as well. Just adding that little logo patch. Small print on the left edge on the back of the Tee. Isn’t that an awesome Tee? There love for details went into this. Normally I don’t wear shirts with prints. Or let’s say I very rarely do. But I just couldn’t resist buying these two. What are your opinions? 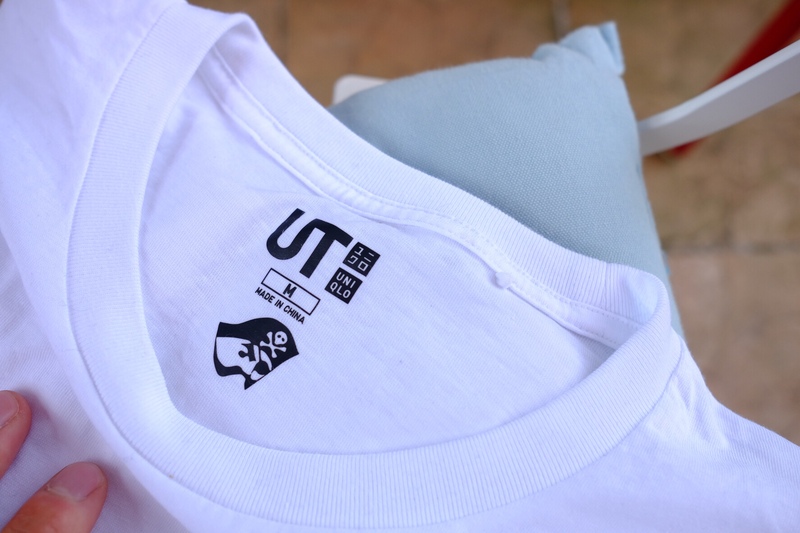 Already picked up something from the Uniqlo UT line or are you planning to do so? Would love to hear your thoughts and opinions about the graphics.